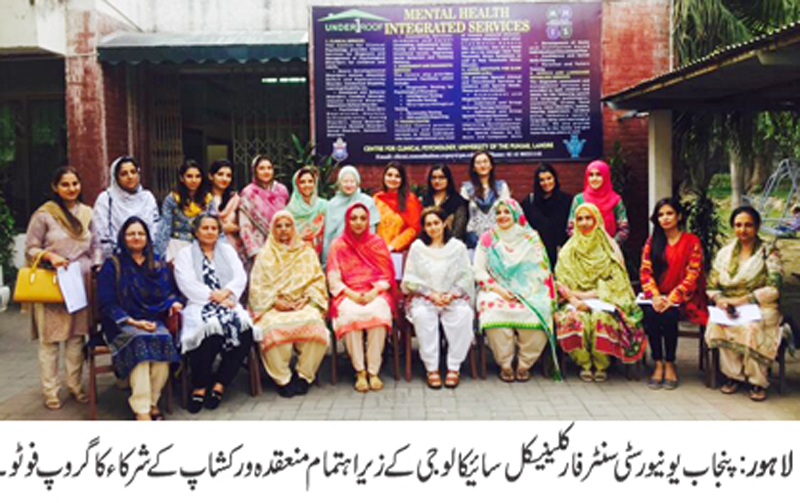 LAHORE: (Friday, October 5, 2018): Punjab University Centre for Clinical Psychology (CCP) has organized a workshop on “Supervision from Supervisee’s Perceptive”. Resource person, Dr. Neelofar Rehman from Australia, who is an accredited Clinical Psychologist, provided an insightful talk about the various dimensions of clinical supervision and how can it be made more effective and influential for the supervisees of clinical psychology. 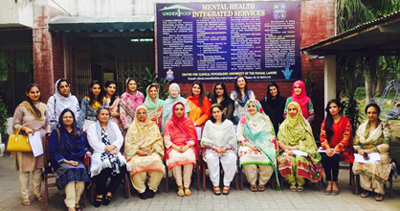 The workshop was attended by Director CCP Dr Saima Dawood, faculty members and clinical psychologists who are currently supervising the students of CCP at various teaching hospitals of Lahore: Sir Ganga Ram Hospital, Services, Services Hospital, Jinnah Hospital, General Hospital, Amin Maktab and Shadaab Training Institute of Special Education. It was an interactive workshop centering upon motivating the supervisors to be sensitive to the needs of their supervisees and Clients in order to make the supervision process smooth and effective.